Our self storage facility is conveniently located on 1851 Delaware Pkwy, Miami, FL, 33125, minutes from Miami International Airport, Coral Gables and Coconut Grove. This unique property offers air conditioned storage units, air conditioned indoor car storage and outdoor parking for cars, boats and RV. We offer a high level of security with a perimeter fence, controlled access, individual access code and security guard after hours. We offer our tenants short-term monthly leases, online payment options, and tenant insurance for an added sense of security. Our facility also offers packing and moving supplies for sale to make us your one stop shop for all your self storage needs. At A+ Mini Storage, we strive to make your experience as convenient as possible. If you have any additional questions or would like some more information about our Airport East facility, please give our friendly and knowledgeable staff a call today or reserve your storage unit online now. When you need to free up more space in your home or office, A+ Mini Storage has a storage unit to meet your needs. We offer both short and long-term storage for personal or business use. Clear up old paperwork or clean out your garage. 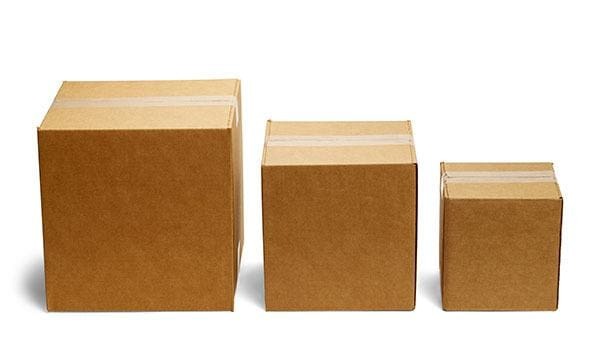 For added benefit, our Miami self storage facility features packing and moving supplies. 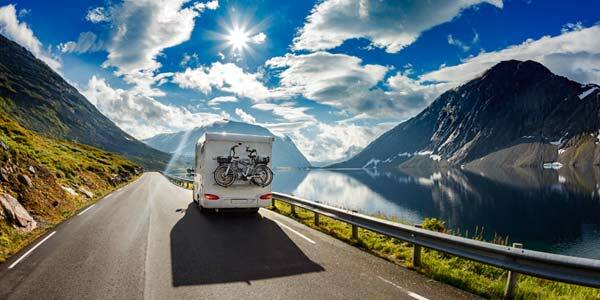 Get on the road or water faster with an RV or boat parking space at A+ Mini Storage. Our Miami RV and boat storage is perfectly located for accessing local roads and waterways. Stop by to pick up your boat for an early morning of fishing or drop off your RV after a fun, family road trip.